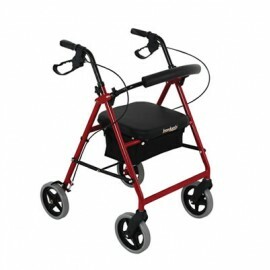 Freedom Deluxe Walker 3 seat heights X short 50cm,Y medium 55cm, Z tall 59cm - MASS approved- Check with your Physio for eligibility to have this walker supplied through The Medical Aids Subsidy Scheme. Heavy duty construction with a safe working limit of 130kg, L.. 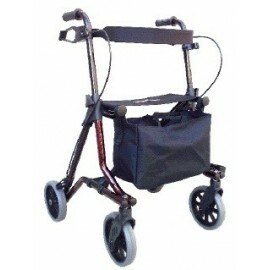 This walker has a safe weight rating of 130kgs and yet it is light and easy to move and fold to fit into a car boot. It has a padded seat and vinyl back underneath for security.Comes in lovely vibrant colours. Seat height 56cms. Seat width 44cms . 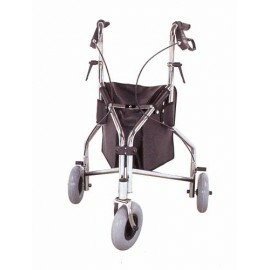 8 inch wheels ..
SIDE FOLDING WALKER Extremely lightweight and easy to fold this walker is perfect for fitting into smaller spaces. It has a padded backrest and large removable bag. 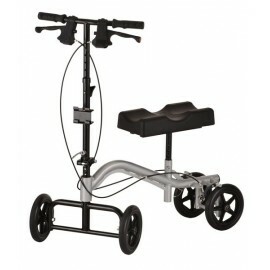 8 inch wheels, adjustable armrests and has a max weight capacity of 150 kgs. 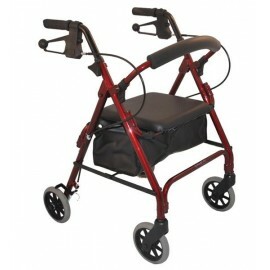 Walker weight only 6.4kg ..
Days 6 inch Walker Height adjustable, lightweight, aluminium walker with lockable loop lever handbrakes and soft rubber hand grips. Comes with a curved padded folding backrest for comfort and a cushioned seat, which lifts to allow access to the handy shopping basket. 6inch wheels f.. 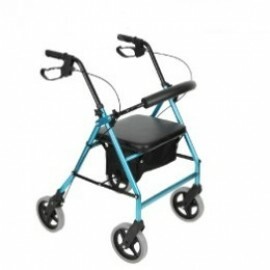 Compact Walker This is a lightweight, stable, walker that is easy to manoeuvre. 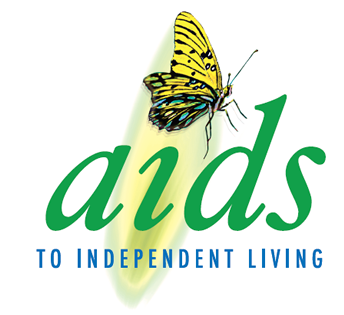 It is easy to fold, making it easily transportable and features "Feather Touch" Handbrakes. 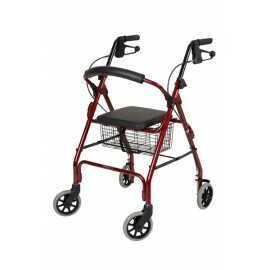 It has a vinyl seat and a shopping compartment under the seat - making this a very versatile walker. Suitable..
TRUST LETS GO FLY WALKER ..
KNEE WALKER Soft padded knee walker comes with brakes and a basket, is easy to fold to fit into a car boot. If you have a foot or ankle injury and are unable to use crutches then this is for you as it gives you amazing mobility whilst keeping your foot off the ground. Available to hire. ..